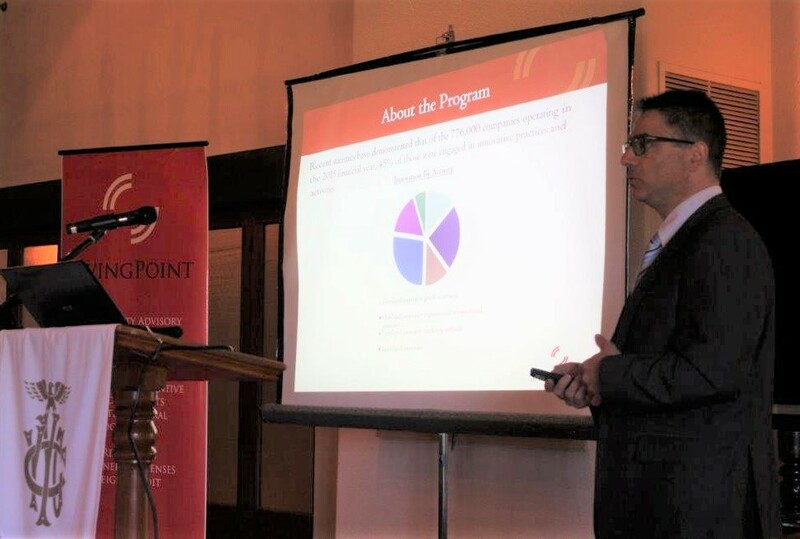 Saving Point’s recent Funding Innovative Businesses Breakfast Seminar at the beautiful Yarra Yarra Golf Club was a valuable opportunity for many Melbourne-based companies to learn more about the opportunities available to them. 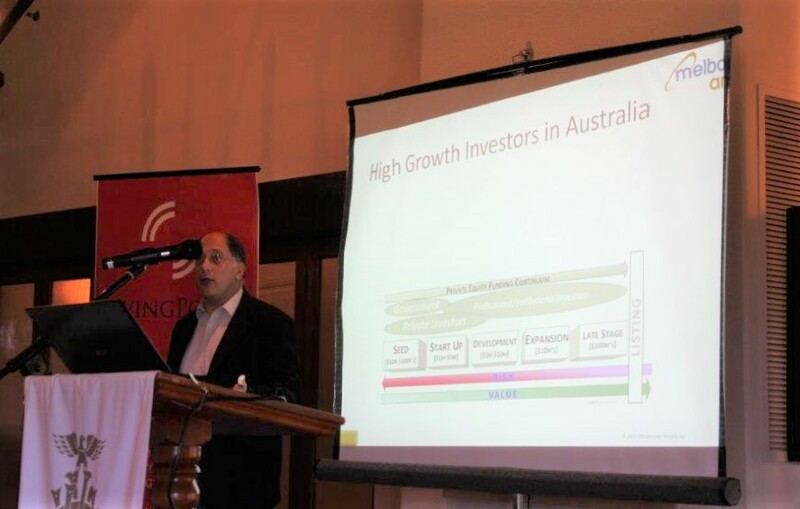 We were pleased to welcome our two guest speakers; Christoper Clark speaking on the record keeping expectations for the R&D Tax Incentive and Jordan Green speaking on the business model used by Melbourne Angels. Both presented highly informative and in-depth talks, along with our own Managing Director, Boaz Shiponi, who outlined the recently introduced ESIC program which incentivises investment in innovative companies. If you believe that your business may benefit from any of these programs and opportunities, or would simply like to learn more information, please contact Saving Point on (03) 9555 3551.